Leaping Into a Leap Year Sale! Hey, hey! 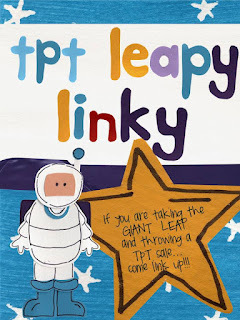 I just wanted to let everyone know that I will be joining the cool kids and hosting a Leap Year Sale in my TpT Store on February 29! 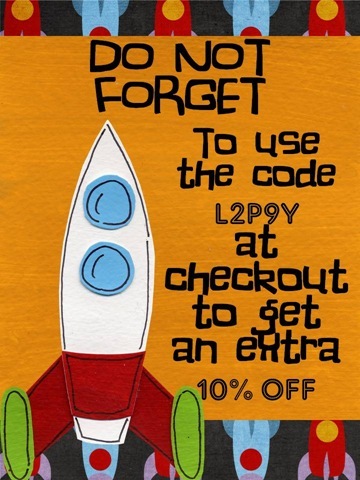 Everything in my TpT Store will be 20% off, then TpT is going to throw in an additional 10% off coupon code: L2P9Y! How exciting! I'm joining this link party over at 2nd Grade Shenanigans and Oh Boy 4th Grade to advertise with many of my bloggy friends! Enjoy the sales. I'm heading over to add more items to my Wishlist right now! Take advantage of all the great deals and hop on over to the Linky Party to see all the stores running an awesome sale! Click the Picture Below to See all the Stores Running a Sale! I am so excited for the sales!! I just don't know if I can wait!